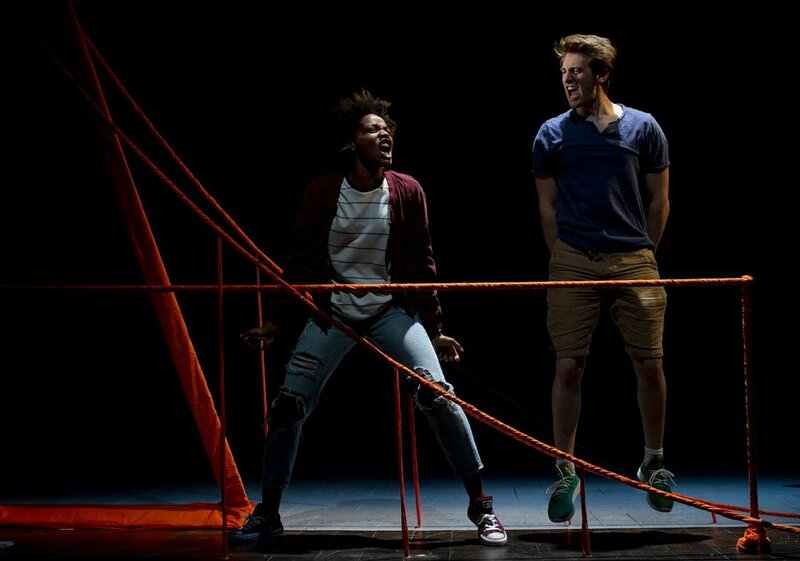 Margaret Odette and Alex J. Gould in the workshop of JUMP at Chautauqua Theater Company. Photo by Dave Munch. Monica Diaz, Alex Haynes, and Dina Vovsi from the 2012 New York International Fringe Festival production of or what she will directed by Illana Stein. Erin Roché and Jehan O. Young in Hottentotted at The Tank in February 2017. Photo by Josh Luxenberg.